Send your friend or significant other a unique Valentine on Thursday, February 14! The Malone University Chorale will deliver their beloved "Singing Valentines" within a 30-mile radius of Malone between 9 a.m. and 6 p.m. on Thursday, February 14. Learn more or place an order at malone.edu/valentines. 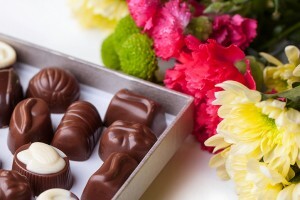 An entire box of assorted chocolates will be delivered. 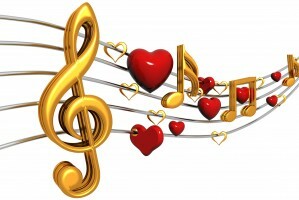 WHAT DOES A SINGING VALENTINE COST? Additional donations are always appreciated and go to further the community outreach and service-learning opportunities of the Malone University Chorale and Chamber Choir. WHAT IF MY VALENTINE LIVES OUTSIDE OF THE 30-MILE DELIVERY AREA? For only $5, the students will deliver a "Singing Telegram" by phone to anyone in the continental United States. Hear song choices and place an order today!